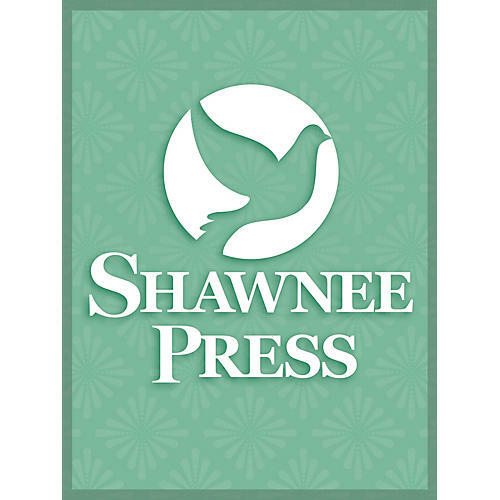 Shawnee Press Amazing Grace 2PT TREBLE Arranged by John Coates, Jr.
Perhaps one of the most recognized messages in all of sacred song, this testament to unbounded mercy and grace. A true Shawnee classic from a legendary arranger, this simple arrangement of the classic hymn has become standard repertoire for American churches. Reacquaint yourself with this old friend. Perfect!